I was fortunate to witness and photograph the Cranberry Harvest. Cranberries are native to USA and Native Americans introduced the fruit as food to the Pilgrims. 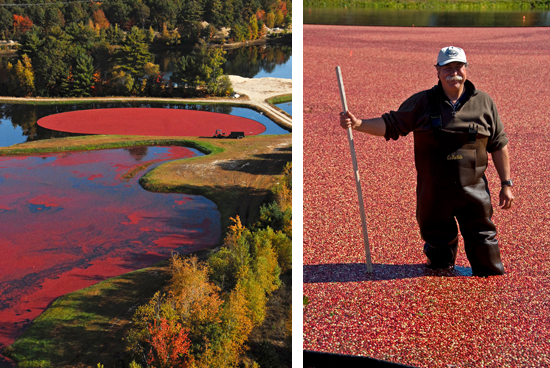 Captain Henry Hall was the first grower to cultivate cranberries in Massachusetts and the small red berry has been grown on vines and harvested by families since 1816.